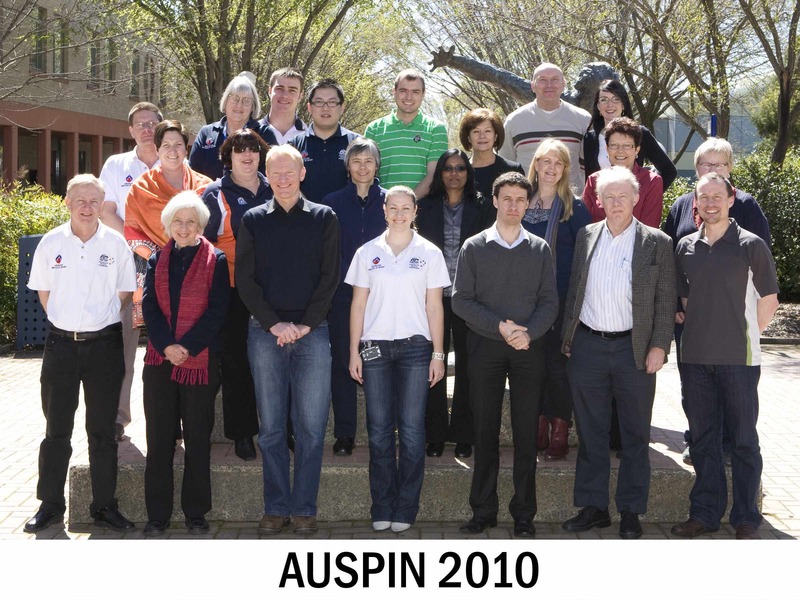 Earlier this week I wrote about the AUSPIN Workshop held in Canberra on 16-17 September. This is a copy 100917 Cloud Connections of my presentation (slightly different to my Slideshare copy) to the Australasian Sport Information Network (AUSPIN) on Friday. This was the workshop agenda AUSPIN. 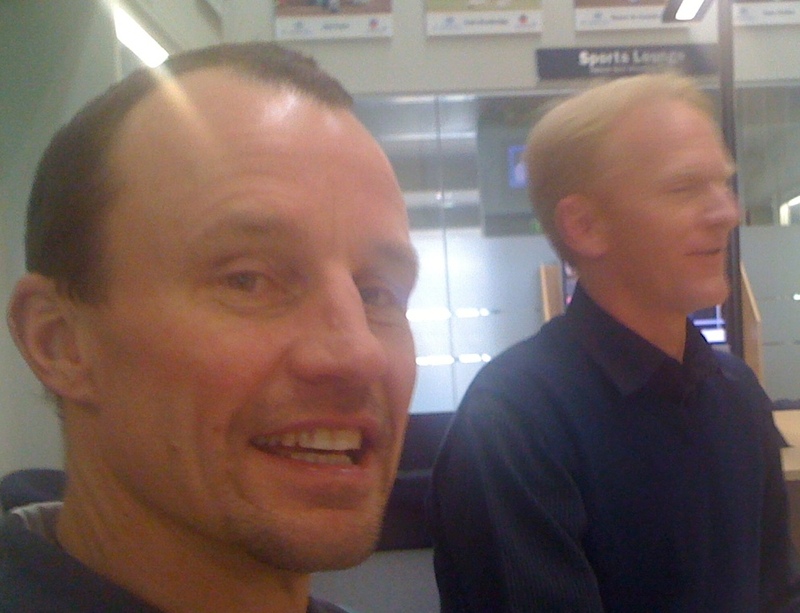 The workshop was an opportunity for me to meet with Gavin Reynolds (NSIC) and Richard Young (SPARC) to discuss the development of an International Content Partnership. 1. A copy of a presentation (100917 Cloud Connections). 2. An agenda of an Australasian organisation. The Australian Sports Commission (ASC) Draft Strategic Plan 2010 – 2013, identifies that a key area of focus for the ASC going forward will be to establish a ‘clearinghouse’ capability to facilitate the exchange of information and ideas across the sport system and all levels of Australian government. Richard has extended an invitation to those interested in the content partnership to visit http://www.highperformancesport.co.nz/ and explore the services offered by the HP website. It was a very special workshop!